What is OSM Aviation looking for when selecting Pilots? At OSM Aviation, our pilot selection specialists have a combined experience of over 100 years in aviation. We are what you would call, ‘Aviation Experts’, and therefore we only recruit and select the very best pilots. In this modern world of ours, flying an aircraft becomes extremely complex, however, with the aid of automation it becomes much easier. Still, the danger is, we tend to get complacent and our flying ability decreases with time. At OSM, we look at the hard skills of a pilot and his soft skills. Both are equally important. Written by: Michel Treskin, Head of Pilot Recruitment. 3. You must be able to communicate clearly – especially under stress. This is also why a level 4 is a bare minimum for the English Language – and even there, it’s a stretch at the level. 7. You must be flexible, be able to adapt and think outside the box when required. As you can see, we haven’t talked about flying at this point. So, you can guess what the hard skills are. Obviously, the pilot must be able to fly the aircraft safely and effectively. We will assess our pilots without the use of automatics. It separates the men from the boys and the women from the girls. 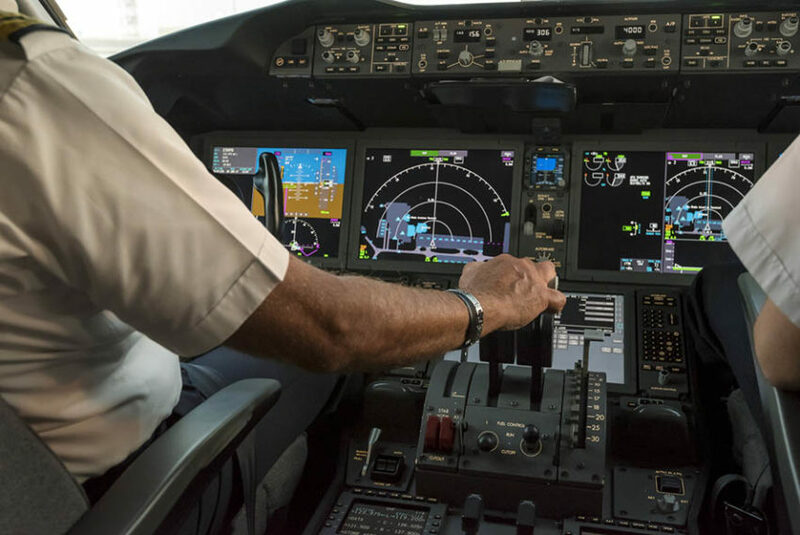 Even though, automation controls the aircraft perfectly, pilots will always need to take control if the system fails. And it does fail. Situational awareness, spatial orientation and anticipation are other skills we look for. System knowledge (technical interview). Remember, all these skills will develop with time (experience). These are not taught but developed with time and with guidance. Practice makes perfect. We also look at your personality, your character, your sociability, your patience, even your humor. We want to make sure you can be paired with any other crew member and be professional and social at the same time. Crew harmony is an important attribute during long hours in a small cockpit. We will even look at your psychological profile if required by our customers. At the end of the day, we look at the whole package plus the level of trainability. It’s not an easy task to select the right pilot. The responsibility is enormous. OSM Aviation has a reputation of selecting the very best of the best. And we do! Michel Treskin has over 40 years of experience in the aviation industry and has interviewed and selected over 10000 pilots in the last 10 years.